There could be numerous instances where accidentally clicking on the “delete” button leads to a loss of data. Or, clicking on a malicious link/receiving a malicious file can result in the ruin of ones device data. It merely is a matter of seconds whereby one could lose all their important documents, photos, or other important files. 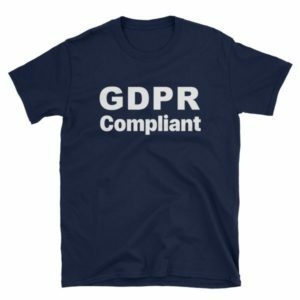 However, thankfully there are various forensic options for recovering lost data, there is of course a plethora of software available online, finding the one that is legit, safe and 100% working can be difficult. 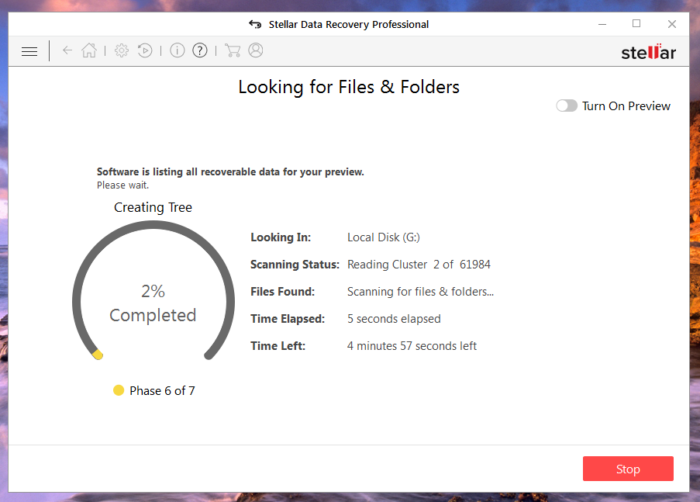 Fortunately, we have saved you the trouble by reviewing an amazing tool for recovering lost data by Stellar Data Recovery Software. 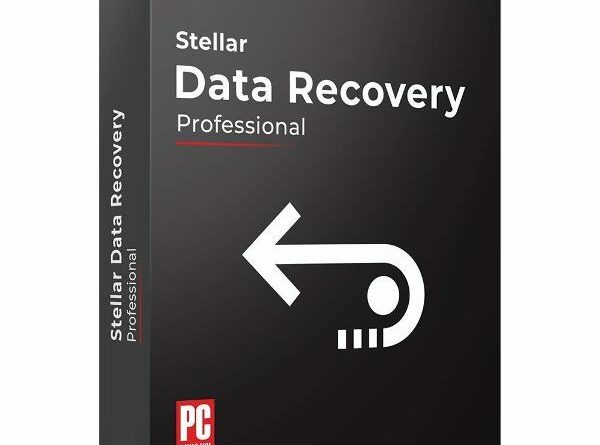 Stellar Data Recovery Software for Windows in a wonderful product aimed at retrieving lost, damaged, or corrupted data files from Windows. Previously known as “Stellar Phoenix”, the software has been around for many years. The tool works seamlessly well for recovering various file types, such as images, office documents, audios, and videos. From drives, disk partitions, to individual folders, you can retrieve any sort of data with this software. 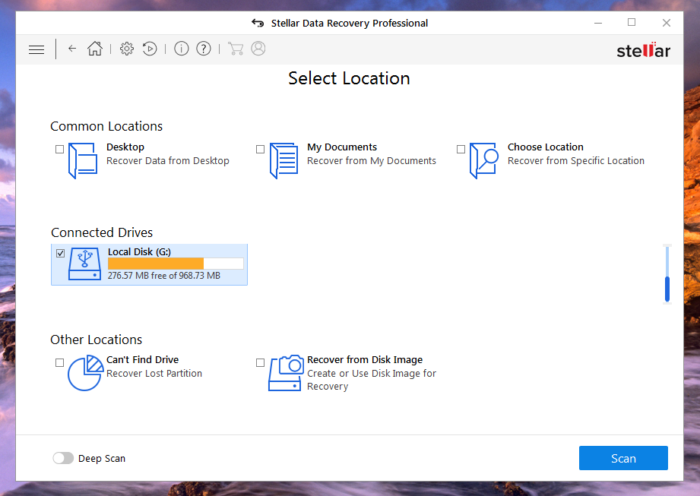 Stellar Data Recovery tool for Windows systems is not merely a data retrieval software, rather it also provides many other additional features that can benefit a user. Recovers deleted or damaged data, including images, audios, videos, and photos from connected drives or external storage media. This includes everything such as CDs, DVDs, USBs, and SD Cards. Apart from data recovery, the Stellar Software for Windows also provides additional disk monitoring utilities. This includes evaluating hard drive health, performance, and temperature, so as to detect any potential damages due to drive failure. In addition, it also offers a Clone Disk feature that lets you duplicate a weak drive, thus preventing any potential data loss. The following video gives a quick glimpse of how the software scans and retrieves your files. 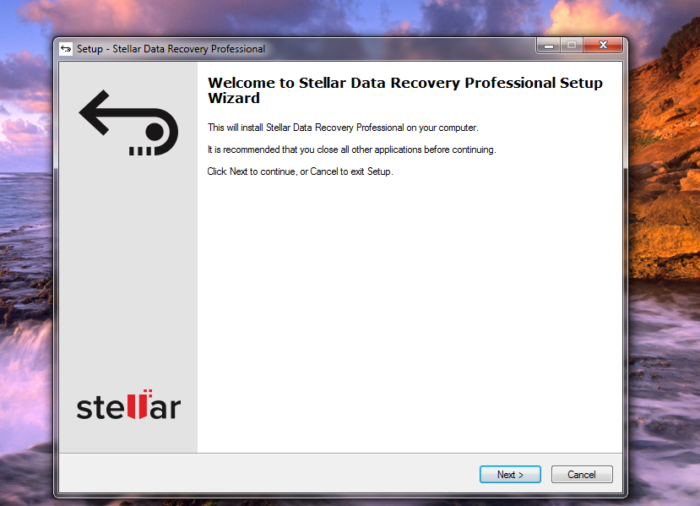 Here we quickly guide you through the installation procedure for Stellar Data Recovery software using Windows. For more information, you can visit the Stellar’s website to find detailed Installation Guide. 2. The Setup Wizard will appear. 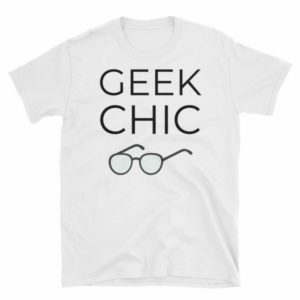 Click “Next”. 3. 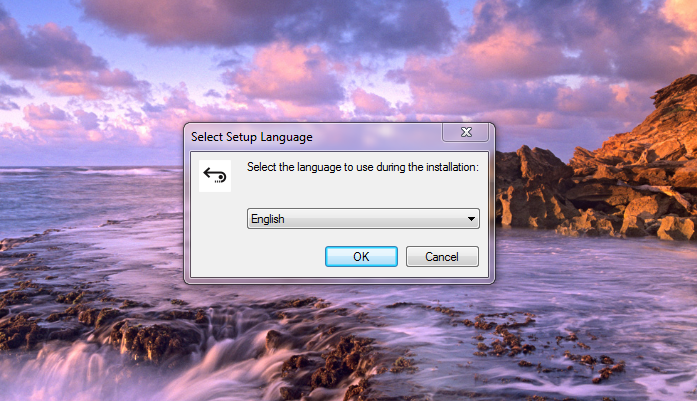 Select the desired folder for installation and continue clicking on “next”. The setup will eventually begin the installation. 4. You will now see the dashboard to begin with. If you have a licensed version, make sure to activate it by entering the license key to enjoy complete features. 1. Choose the kind of files you want to recover. If you are not sure or wish to recover multiple file formats, check “All Data” and click “next”. 2. Select the location from where you want to recover the data. The software scans the selected drive and shows all the files along with folder names. I wanted to recover data from one of my old SD cards that got corrupted four years ago. So, I checked it. 3. As you click on ‘Scan’, the software will begin scanning the selected drive. This may take some time depending on the quantity of files. Nonetheless, in my case, it only took 5 minutes. If you click on “Turn on Preview”, you will also see the folders present on your drive. 4. After the scan is completed, you will see all the files appearing in a folder-wise manner. I liked the way it showed my files, as it allowed me to select specific folders that I wished to recover. It also displays the total number of files present in a particular folder, out of the total scanned files. Now, check the desired folder to recover, and click on “Recover”. 5. Select a location where you wish to save your restored data and click “Start Saving”. The following window will appear. After all the files are recovered, the window disappears. You can check the destination folder manually to find your recovered files . And, this is it. You now have your lost data again! After recovering my data from the SD Card, I ran the software once again. This time, I tested it to retrieve deleted files. The tool effortlessly scanned the “Recycle Bin” and showed me all the files including the ones I deleted two years ago. 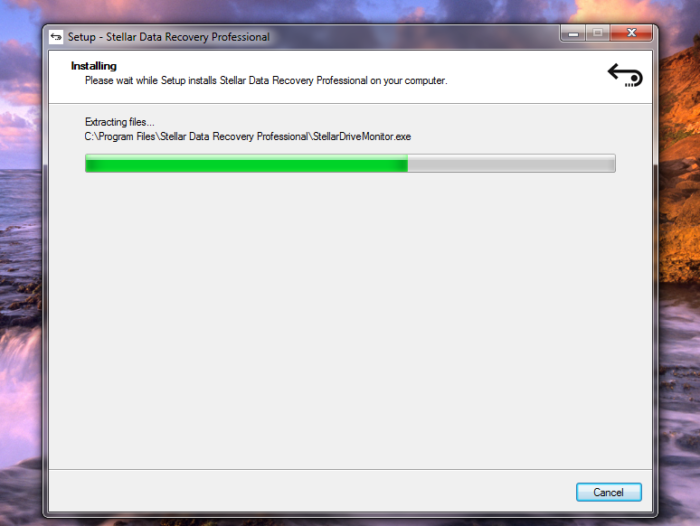 Stellar Data Recovery for Windows is one of the best solutions I have tested for recovering data. It has a user-friendly interface with simple options. You really don’t have to have any technical knowledge to run the tool. It scans the drives quickly, and recovering the data is a matter of seconds. 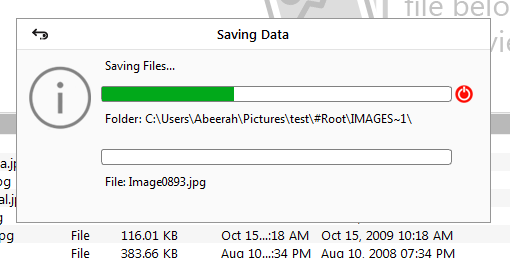 The only thing that bothered me a bit is that it didn’t show the original file names of the recovered data. However, that wasn’t much of an issue since the software gives a preview of the selected file. 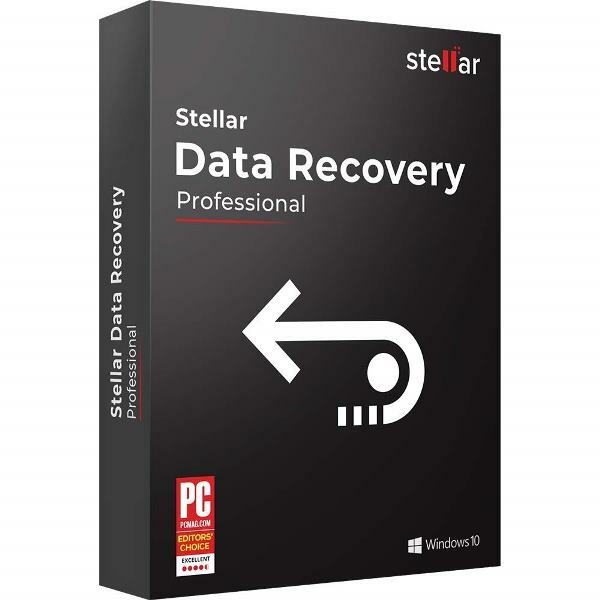 The Stellar Data Recovery Software for Windows comes in three different editions. Depending on your preferences, you can choose either the Professional, Premium, and Technician editions. To download the software, click on their website’s download link. 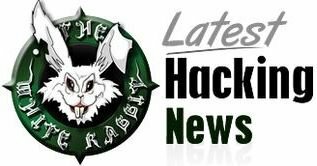 Keeping in view the ease of use, impeccable performance, and detailed instructions by the vendors, the software deserves to receive 4.5 out of 5 bunnies. 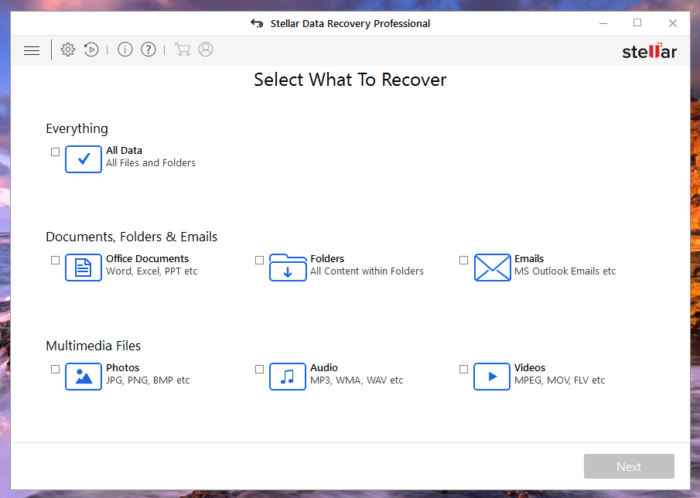 Stellar Data Recovery Software for Windows in an incredible tool to retrieve a range of data files and emails in a jiffy. It offers premium features and impressive performance. 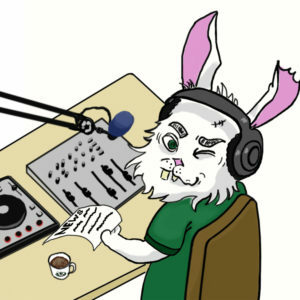 Although, the software editions may look pricy compared to free tools, keep in mind the performance and ease of use and I am sure it surely is worth the money. Do share with us your experience should you try this software for recovering your lost data.